I’m trying not to rush things; I’m trying to savor the here and now. And on that note, I’d like to share my newest publication with you. “In the Middle” is my personal essay about middle age — my own as well as Ryan being in the middle of his childhood. (You can click here to read it at Parent.co). I’d also like to take this opportunity to thank you for reading my work each week. I appreciate your support. May the year ahead bring us all love, peace, and good health! 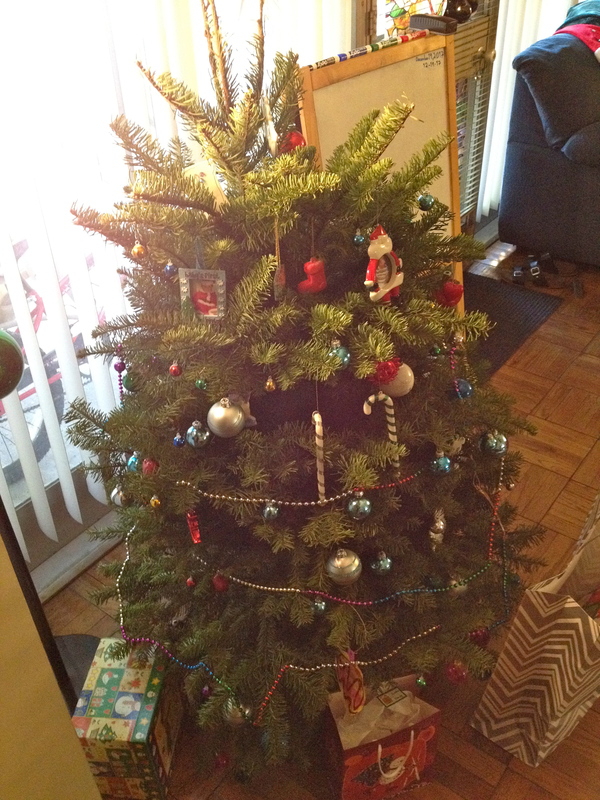 Unlike Ryan, I’m not expecting to wake up Christmas morning with packages under the tree. Though if I had the chance to ask for a gift, I have a big request. It’s not easily given, not found in a store, and can’t be ordered from Amazon. The gift I would most like is good health for my family. This year has been a really challenging one, for me especially. I found myself in a doctor’s office, undergoing tests, and/or subjected to procedures almost every month this year. (The only exceptions were June and, so far, December). And I’m not talking your run-of-the-mill, routine doctor’s appointments. I’m talking about procedures that took hours, about referrals to specialists, about tests I’d never even heard of before. It was hard, in every way. Hard to be so sick and feeling so unwell. Hard to wait for results. Hard to receive results. But now it’s Christmas time. And all I really want is to keep us all healthy and safe. With that, I wish all my readers a very happy, healthy, and safe holiday season! I got lucky. The first time I became a published writer was back in 2004 when the Los Angeles Times published my personal essay, “Paying Rent Pays Off When They Go Home.” It explained why my husband and I chose to be renters rather than home-owners. (You can click here to read my essay). 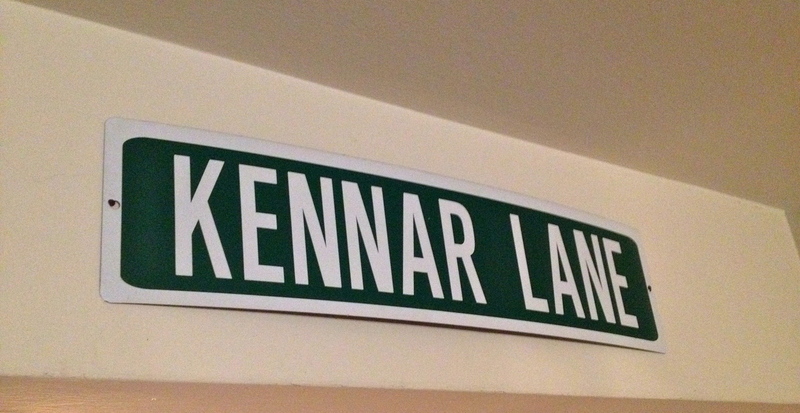 Thirteen years later, we’re still happy renters. Earlier this week, we shared a day off together and spent the hours while our son was in school running errands and wrapping Christmas presents. We began the day with a leisurely coffee and a walk in the neighborhood. We visited several shops and went out to lunch. And though we drove to all those places because of my weakened legs, they were all still close enough to walk. We spent the day getting things done, supporting businesses in our community, and enjoying each other’s company. Because we choose to live where we do. Because we’re renters. From time to time, I re-read books from my home library. I have hundreds of books, and I don’t remember many of them. So instead of searching out a new book, I read an old book that seems new to me. (It’s a good way for me to weed through my collection and decide which books to continue to keep and which to donate to our public library). 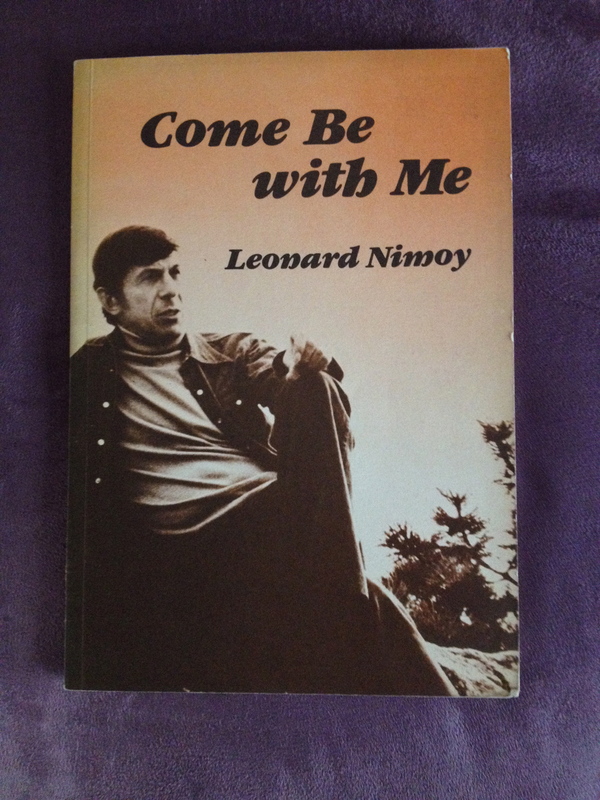 I recently picked up Leonard Nimoy’s poetry collection Come Be With with Me. (I have no memory of reading this book, yet I must have at one time because it has a place on my bookcase). This is the power of books. On the first page, as part of Mr. Nimoy’s introduction, I found words I didn’t realize I needed to read. I don’t accept my changes easily. Just the other night, I sadly told my husband that I don’t walk nearly as fast as I used to. People half a block away are soon passing me on the sidewalk. Some days I just remind myself “slow and steady” is all I’m after. I may be walking slowly, but the important part is that I’m walking. Other days, it stings to hear another parent at my son’s school overtake me on the sidewalk and casually call out, “You’re not going to win any races.” She’s right. I won’t. She doesn’t know that I’m trying, really hard, just to get from point A to point B. 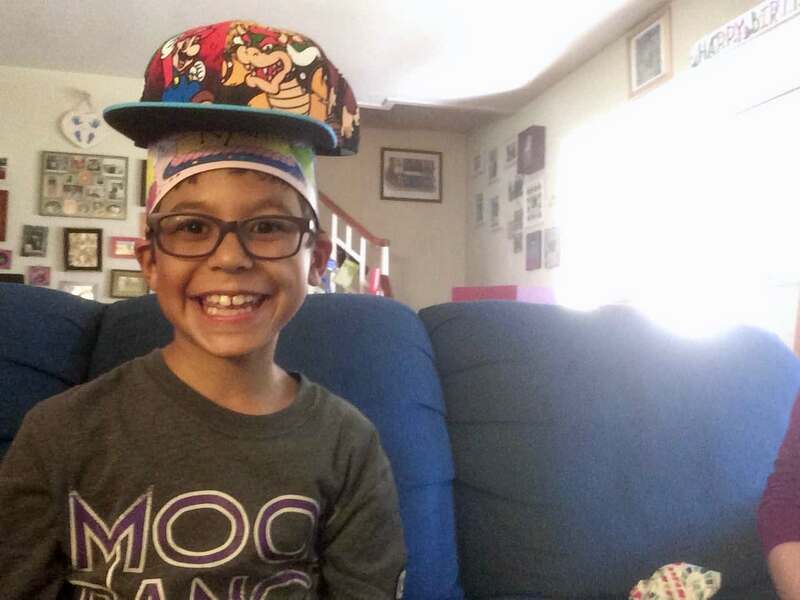 On another change-related note, my son, who attends a Los Angeles Unified School District elementary school, recently received his first report card of the school year. The format of the report card has significantly changed since last year. I don’t like it. That’s the short version. To read the longer version of why I don’t like it, you can click here to read my personal essay “What Do You Think of LAUSD’S New Report Cards?” recently published on MomsLA.com.